Our dear Guests! 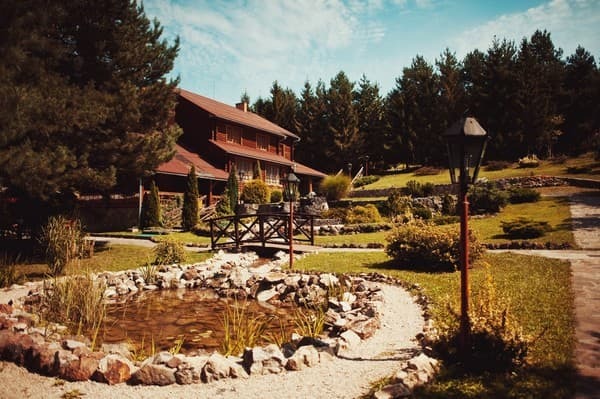 We are glad to present your attention hotel-ranch "Gold mountain", located on a height of mountain among the picturesque forest, nearby the economic, cultural and social centre Trans-Carpathian - city of Uzhgorod. 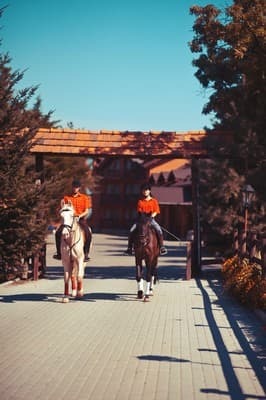 Those, who enjoy the comfortable relaxation, the nature, flora and fauna will receive a real pleasure, staying in our hotel. 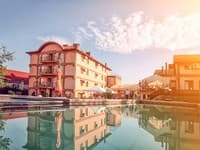 Will get a pleasure from a comfort of which you dreamt, will enjoy the beauty of the nature, will feel the unforgettable sensations of the relaxation and a cosiness. 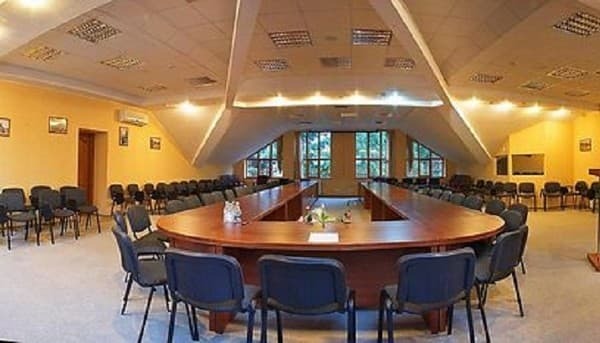 Description of the room: Standard single room with windows facing the cozy courtyard. The room is decorated in a retro style with elements of modern design. The room is equipped with a system of electronic keys. 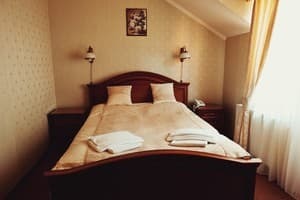 The room has everything for a comfortable stay. 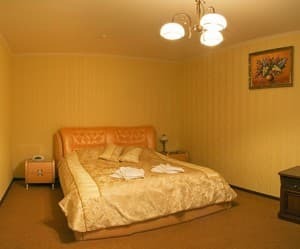 Description of the room: The room is decorated in a retro style, in warm light colors. The room equipment meets all modern requirements. 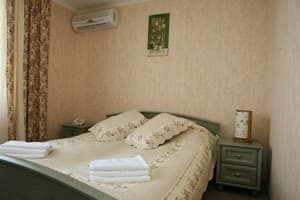 It is a cozy room with all amenities: a French bed, a table with a mirror, air conditioning, telephone, cable TV, bathroom with shower, hairdryer. Also there is a system of electronic keys, which makes the rest comfortable and safe. 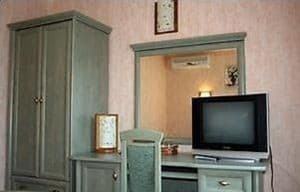 Description of the room: Large Junior Suite The suite consists of a living room, a bedroom with a large French bed, a hallway with a large wardrobe and a mirror. A leather sofa, armchairs, a desk, a coffee table in the living room are an ideal place to relax. A bedroom with a French bed, a dressing table with a mirror, curbstones, is designed in the original style. The bathroom contains a luxury shower, a washbasin and a hairdryer. To services of visitors - soft towels and all necessary toilet accessories. The room is equipped with a system of electronic keys. Description of the room: A huge room that consists of a living room, a bedroom and a hallway. One of the rooms has its own balcony, from which a fantastic view of the forest opens. The room is decorated in a classic style. In one room there is a huge French bed, a mirror with a mirror, in the other - original leather furniture, a table, a TV set. At your disposal is a large bathroom with bidet, washbasin, hairdryer, bath or luxury shower. The room is equipped with a system of electronic keys. 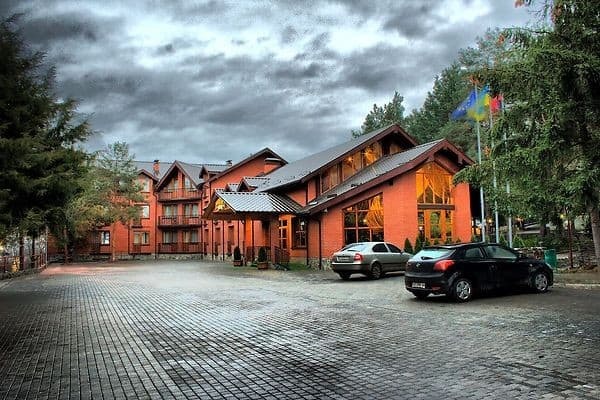 Затишний комфортабельний номер, уважний персонал, відмінна кухня, все класно. Раджу під час відрядження обовязково зупинитися у готелі-ранчо "Золота Гора". Олександр. м. Київ. Уютный отель , удобно расположен на трассе, красивая ухоженная територия, хороший номер.В ресторане высокий уровень, прекрасная национальная кухня при доступных ценах.В общем,соответствует высокому европейскому уровню. Нет возможности проживания с домашним любимцем. 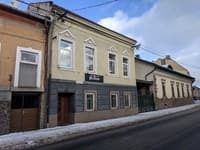 The hotel-rancho "Zolotaya Gora" is located 2 kilometers from the city of Uzhhorod, 15 minutes drive from the railway station and 20 minutes from the airport. 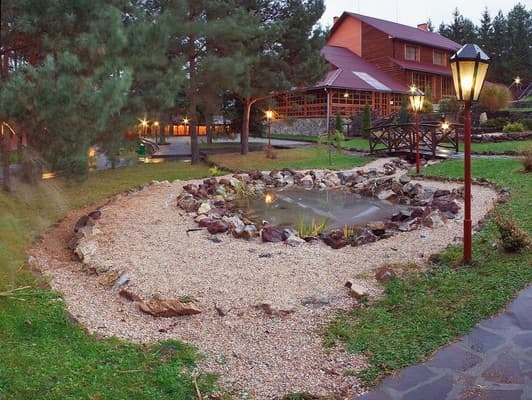 In addition, 12 kilometers from the complex is the border with neighboring Slovakia, and in the 24's - with Hungary. To the first ski lifts 80 km, Mount Krasia.